Hello hello~! I've been very excited for my first ever beauty box to come by my mailbox and it finally came yesterday! For those who are not familiar with beauty boxes, they are basically a monthly subscription service in which you receive a box at your doorstep each month with around 5-6 sample (and possibly some full size) products. It's a great way to try out new products and build up your collection. 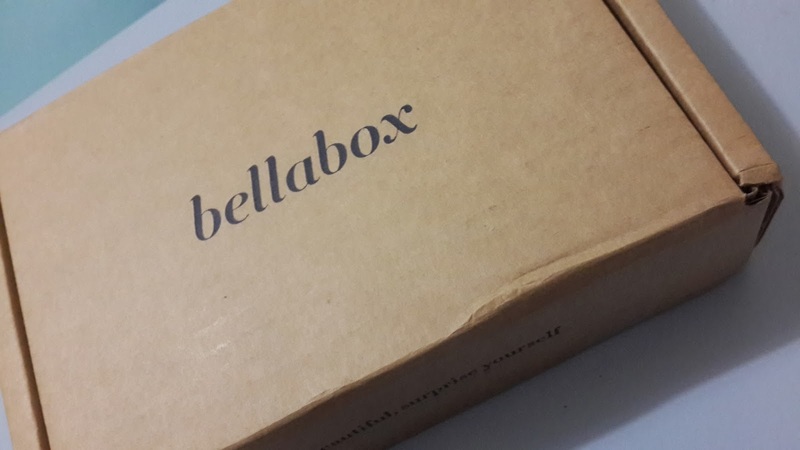 I was super happy to receive the January 2014 Bellabox! 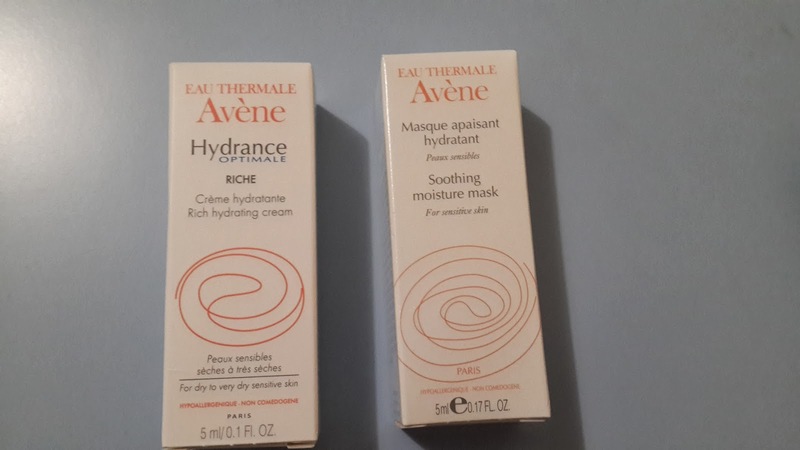 Both Avene products are 5ml samples. With the hydrating cream retailing at AUD $52.95 for 40ml and the soothing moisture mask selling for AUD $41.95 for 50ml. My first time using Avene products, definitely interested in trying these as Avene is such a well-known brand. This smells AMAZING! It's a sun block & moisturiser in one! 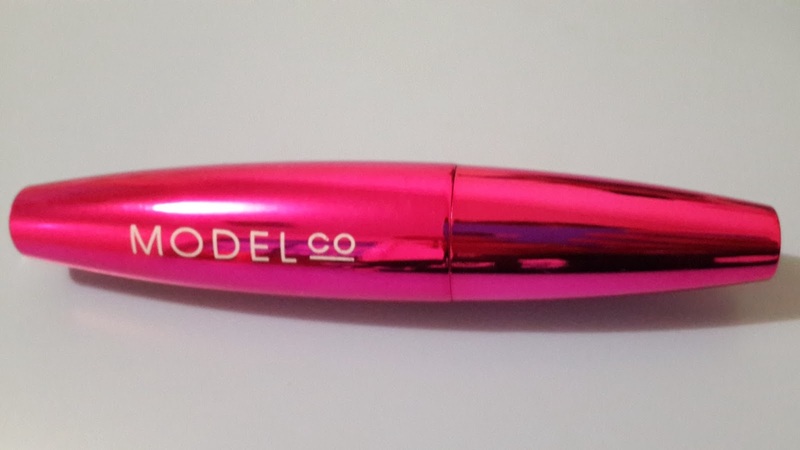 A 25ml sample was included, a great little bottle to carry around in your bag for those hot summer days. 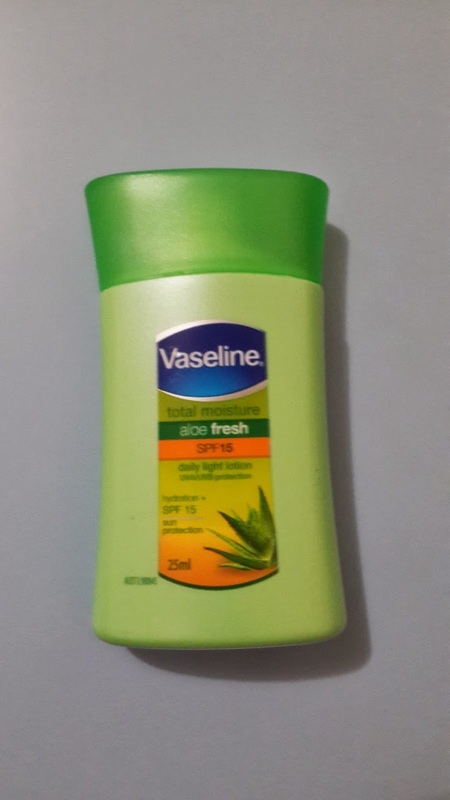 It sells for AUD $7.68 for a 200ml bottle. I was actually surprised to find this in my box as it was the full size of 150ml, which sells for AUD $17.95. I've always wanting more hair care products and i think this would be great for styling wavy hair and i can't wait to try it. 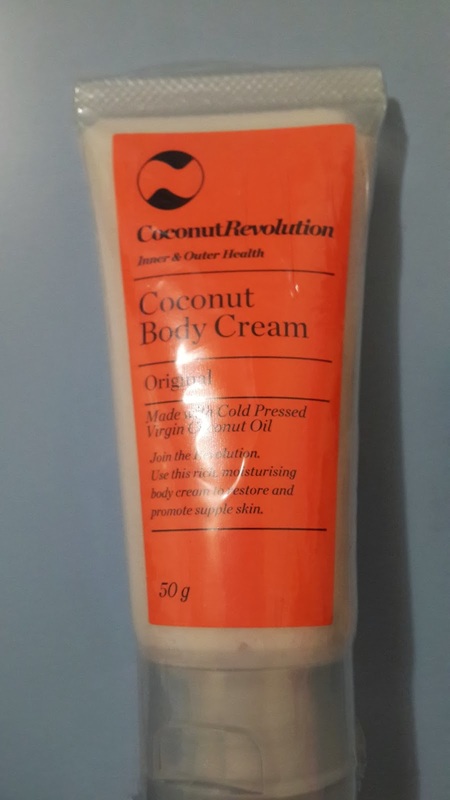 A 50g sample of the body cream, normally it retails for AUD $24.95 for 250g. I'm not a huge fan of the coconut smell because it reminds me of the antibiotics i used to take as a kid haha. This is a thai product and i guess i will try to use this as a moisturiser, but not too much a fan of the fragrance. For my usual routine, i tend to not use facial wipes and use cleansing lotion instead due to some facial wipes containing alcohol which make my skin have this burning feeling. 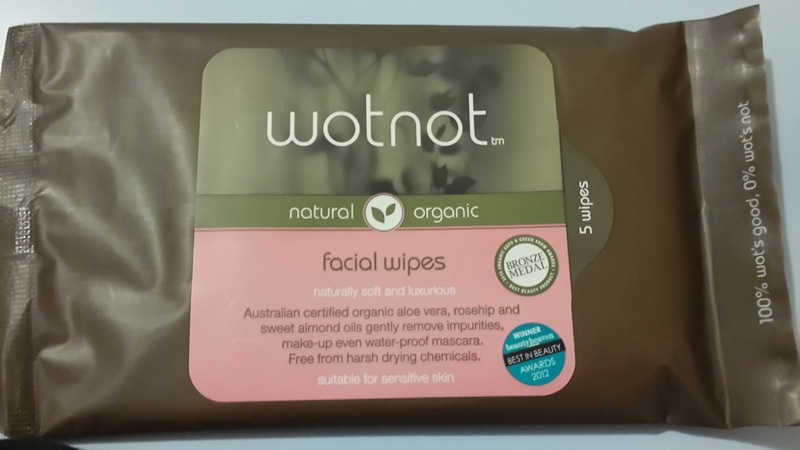 The wotnot facial wipes claim to be suitable for sensitive skin and a bonus sample of 5 wipes won't hurt. However, i do find facial wipes to be much more handy when i don't have cleansing lotion and cotton pads. 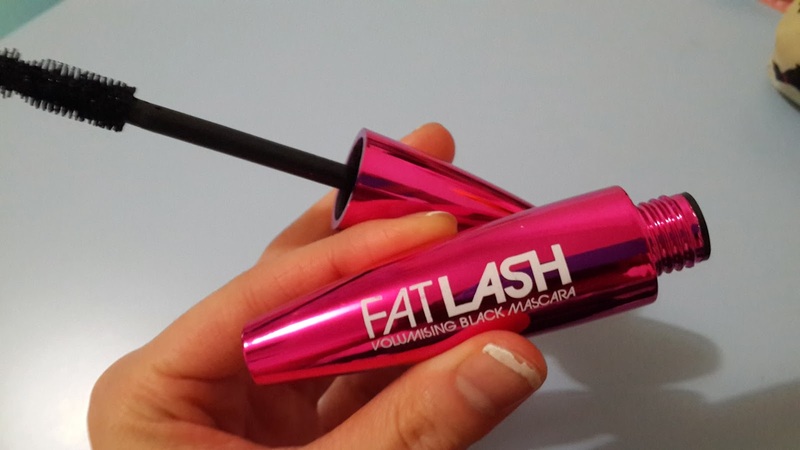 It just gets much easy to grab a facial wipe and clean your make up. This product sells for AUD $7.95 for 25 wipes per pack. Overall, i thought it was a very decent box. I think i held no expectations being it my first beauty box. It was very generous of them for including 2 full sized products in the box. There was also a wide range of products from skin care to hair care. I think in the future, i would also like to try out more make up products, not to say - i still love my skin care!